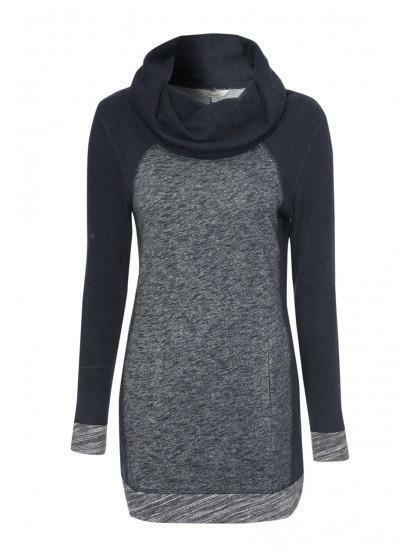 Keep it casual in this womens cowl neck panel sweater. 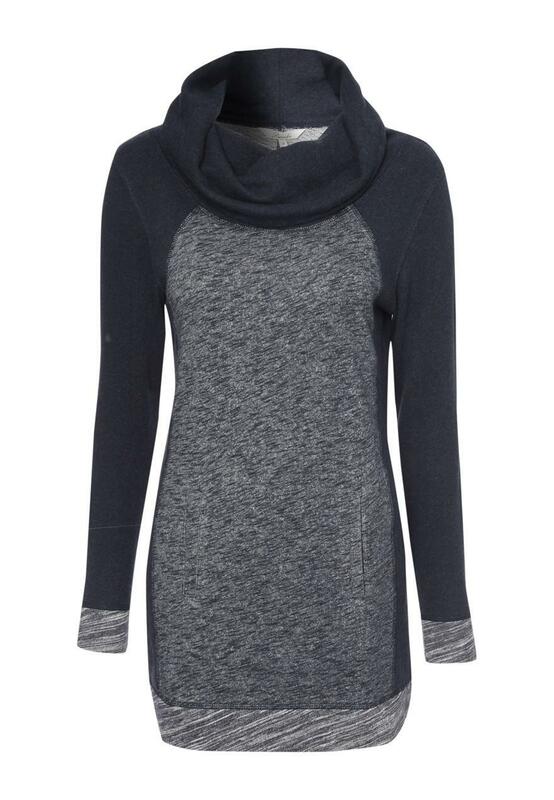 Its long, cosy fit paired with its slouchy cowl neck, make it the perfect sweater to snuggle up in this season. Wear with a pair of skinny jeans for an off-duty look.